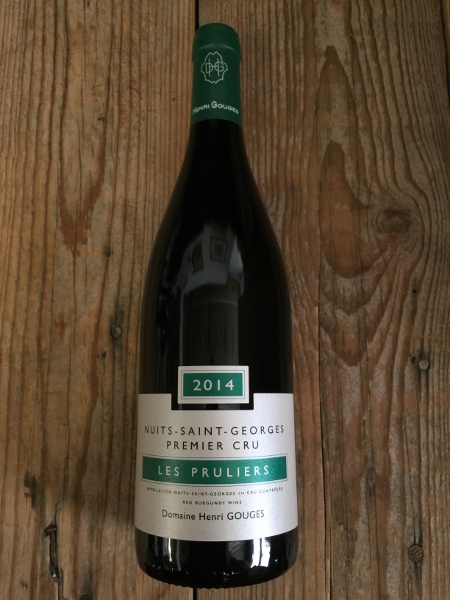 Domaine Henri Gouges is, in many minds, the top grower of Nuits Saint Georges. The Gouges family has been vignerons in Nuits for generations and proprietors of the current domaine since 1919. Henri Gouges, along with Marquis d'Angerville from Volnay, were at the forefront of battles against fraud in Burgundy in the 1920's. Monsieur Gouges was one of the people charged with the job of delineating the crus in Burgundy for the INAO. Henri Gouges' two grandsons, Christian and Pierre, carry on the traditions of the family, which has been estate bottling for fifty years, and in 2003, Christian's nephew Gregory started working for the domaine.